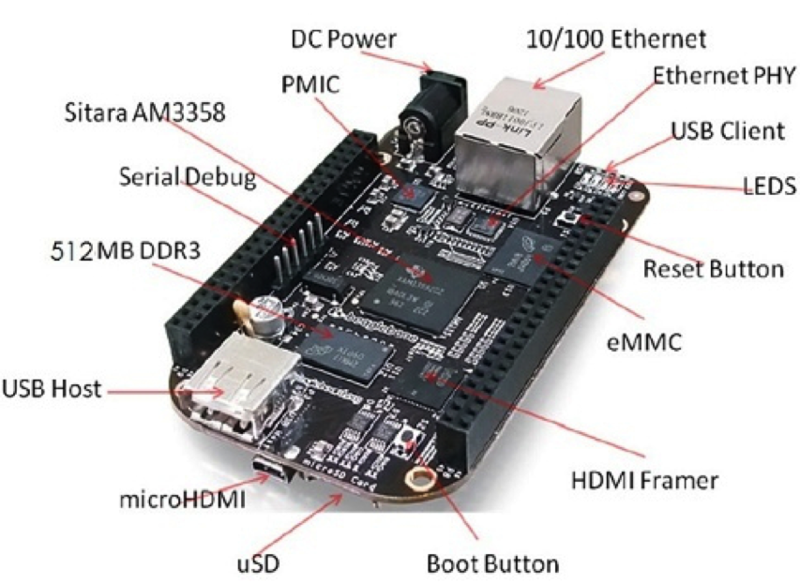 Sharing internet using Network-Over-USB in BeagleBone Black #BeagleBoneBlack @TXInstruments @BeagleBoardOrg « Adafruit Industries – Makers, hackers, artists, designers and engineers! The Elementz team demonstrates how to share internet using network-over-USB with the BeagleBone Black. This post is intended to help users to make use of USB networking of BBB to get access to the world of internet by network sharing from the host computer. The main advantage of using this approach is that users can get rid of the need for using long ethernet cables if the router is far away, or only Wifi network is available.